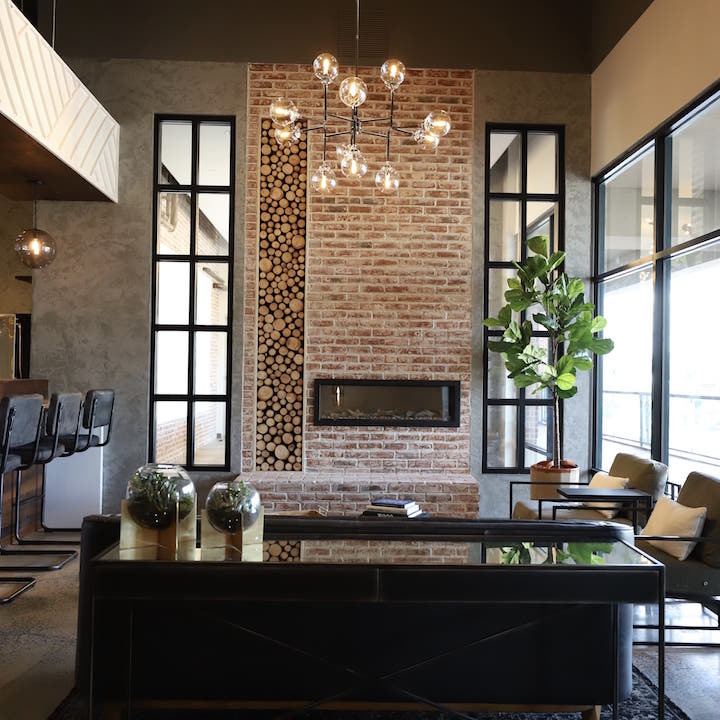 Experience a new kind of work day in Roam's elevated coworking space featuring exposed brick, neon signage and leather furnishings. Enjoy a beverage from the Coffee Bar and stay productive and energized while working fireside in the lounge. And don't be afraid to think outside of the box- or table. Prop your feet up and get creative in our padded wall cubbies. 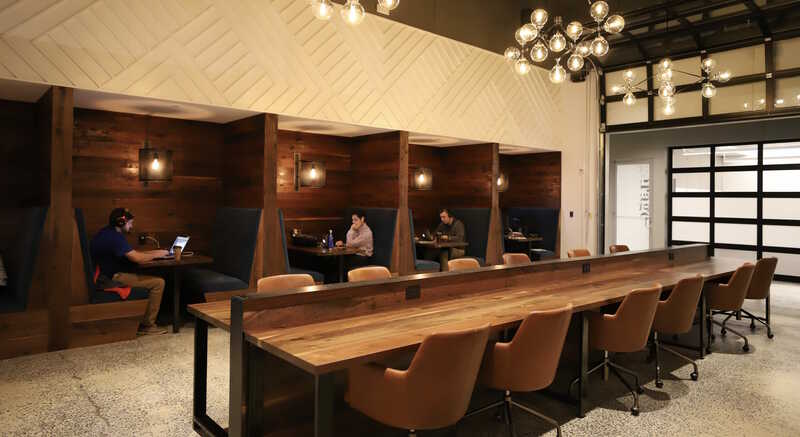 From coworking booths and lounge seating to soundproof telephone stations and Coffee Bar seating, we’ve got a spot with your name on it. Come join us and make work matter. 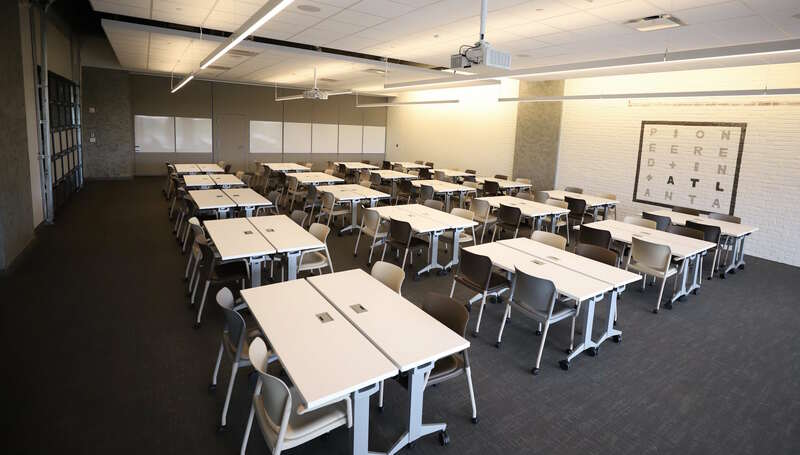 With over 14,000 square feet of workspace, Roam Perimeter Center’s meeting rooms offer new concepts, innovative design elements and increased room capacities. Serving as Roam's largest meeting space, the Garage + Forum accommodate groups of up to 250 people for large off-site gatherings. 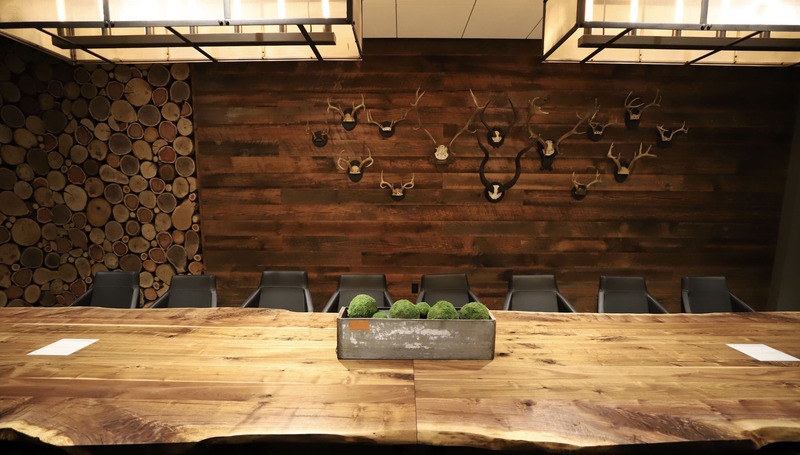 With features including black dry erase walls, custom wall features, unique lighting and a 20-person table, Roam's luxury boardrooms provide an elegant and creative environment for a variety of off-site meetings and gatherings. 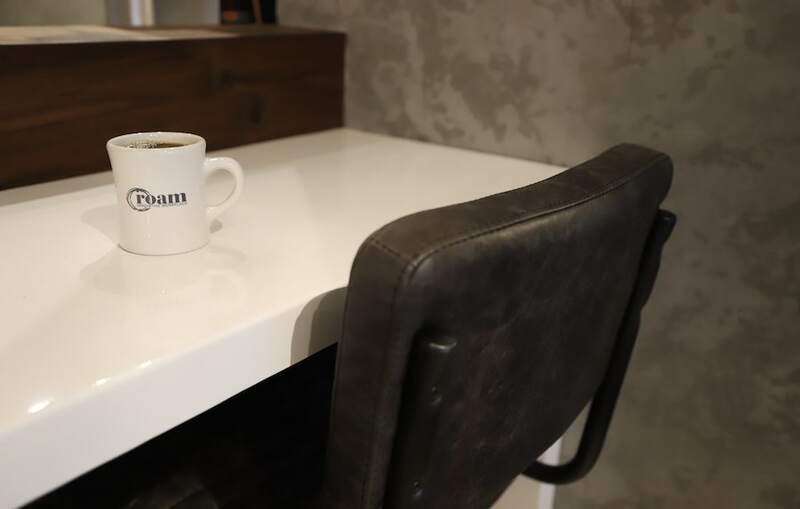 Cure the Monday blues or power through your workload with a visit to the Roam Coffee Bar. 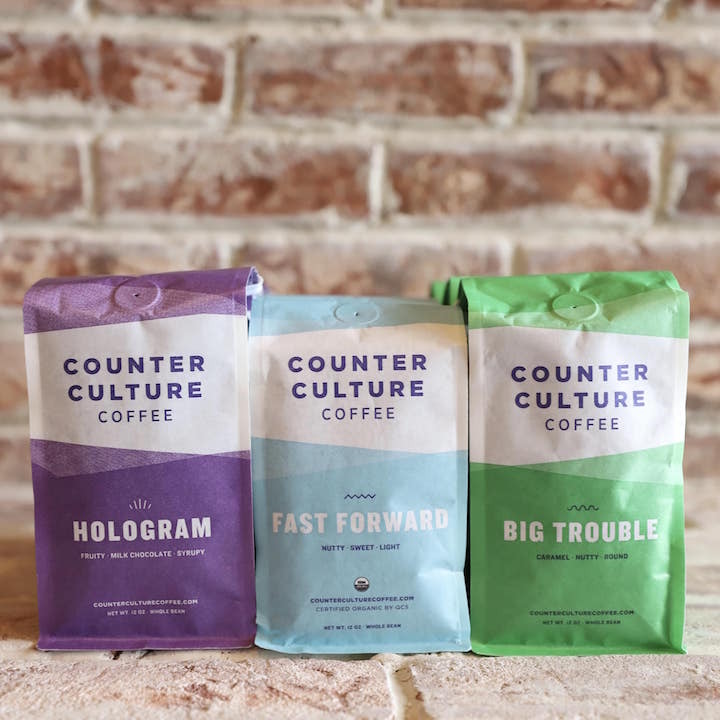 Proudly serving Counter Culture Coffee, our baristas craft everything from classic drip coffee to your favorite specialty beverage. Support the Atlanta community through an assortment of snacks and light bites from our local partners. Purchase a Day Pass for $20 and experience a new kind of work day in Roam's unique and innovative coworking space. We think you'll like it. 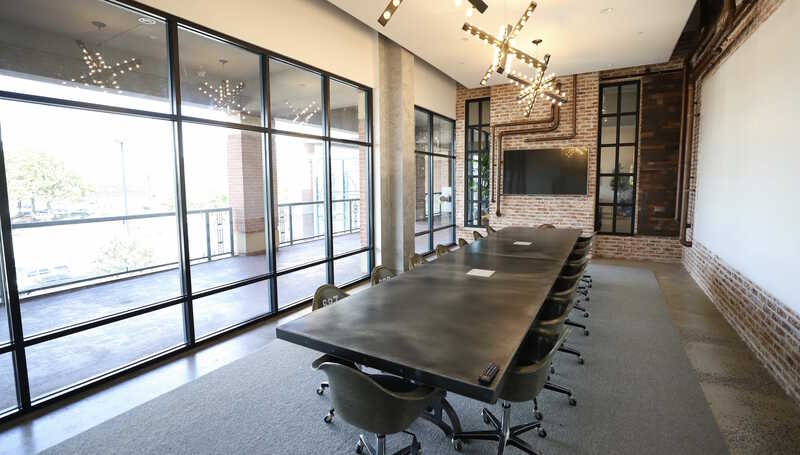 From complimentary technology to design-enhanced spaces, we've got everything you'll need to host a productive, off-site meeting. Located less than one-tenth of a mile off I-285 and within 100 yards of the Dunwoody MARTA station, Roam Perimeter Center is easily accessible for Metro Atlanta commuters. 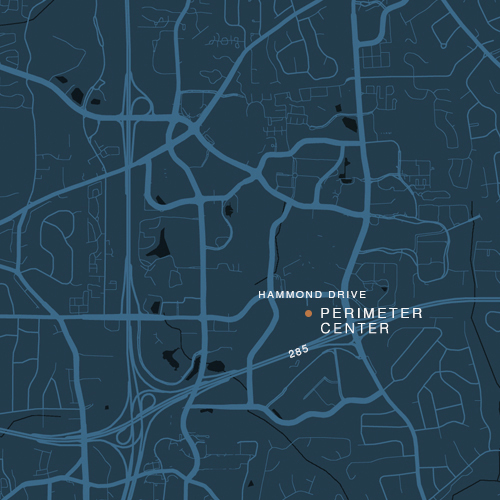 Situated off Hammond Drive between Perimeter Center Parkway NE and Ashford Dunwoody Road NE, Roam Perimeter Center joins the incorporated Dunwoody area just 1.6 miles from it’s sister workplace, Roam Dunwoody, offering complimentary coworking and meeting spaces.